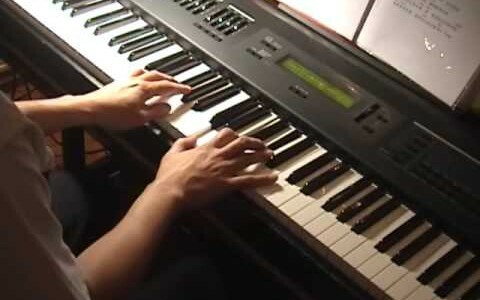 For piano score and midi file. Wow…u sang it really nice. you made the song you own. Great job. You’ve got excellent piano skills. i also did a cover on this song. kindly comment on it. you are a good singer.